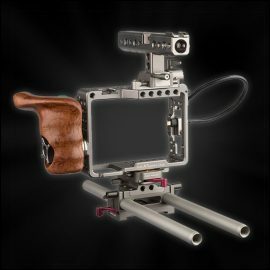 With our selection of Grips, Dollies, Mini Jibs, Sliders and more, you will be able to keep your shoot on track and add that extra spark of brilliance. Our Panther Dolly is a winner, for the smoothest and most precise movement- it’s a class leader. Need movement but low on budget? 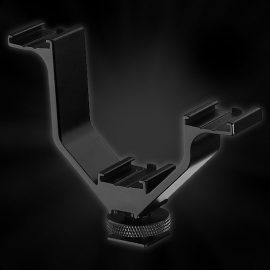 then try our compact and agile Slider or Wally Dolly, because a little movement goes a long way! We also have some specialised gear like the Panther remote pedestal and smoke machines. So, check out the grips equipment hire offered by Cam-A-Lot Rentals. The price displayed is the rental price per day. The hire prices include VAT. The price shown also include all “handling” and “rental fees” which other companies normally add in addition to their prices shown. If you have any questions or you are looking for grip equipment not listed, please do not hesitate to get in touch with Cam-A-Lot Rentals so we can try help with your specific grips equipment requirements.